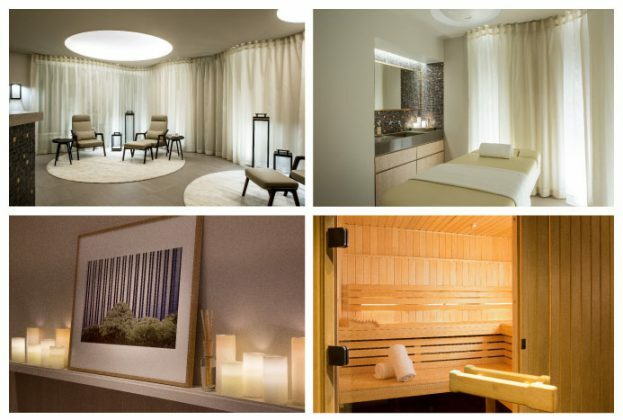 In the basement of the building, the spa offers 150m2 dedicated to well-being with a care room, a hammam with a starry sky, a sauna and a fitness room. In partnership with Olivier Lecocq Paris, we are devoted to signatures and tailor-made treatments, made with 100% natural products, from organic farming. As a guest: the Ritual of the Great Traveler, ideal to recover from a jet lag. This expert treatment combines 5 minutes of hammam, an energizing massage of 70mn with a refreshing gel for the legs and a decongesting serum around the eyes.